He's as entertaining as he is Biblical! You will enjoy Pastor Jason's humor and great stories while learning truth that is straight out of the Bible. His knowledge and wisdom of practical biblical living is not in any way diluted by the entertaining delivery. You WILL be enriched by listening. Thanks Pastor for your transparent and vulnerable heart. 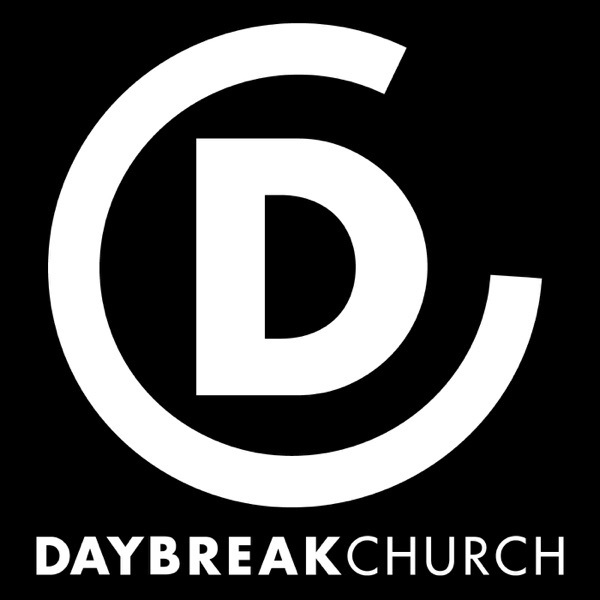 Daybreak Church Podcast is a blessing! You will find these messages inspiring, straight forward and 100% Bible based. Pastor Jason Graves doesn't mix words. He has been truly gifted by God to deliver His message and does so in a modest way that all can enjoy. He is a devoted husband, loving father and wonderful friend. May the Lord continue to empower him and Daybreak Church. Pr. Jason is a wonderful, godly man and pastor! He is wise beyond his years and walks with humility and confidence in serving the Lord and his 'flock'. Listen and apply his teachings! My life has been radically affected for God by his teachings and freindship.